Champagne and Socks » Knitted Jumper! Thank you! 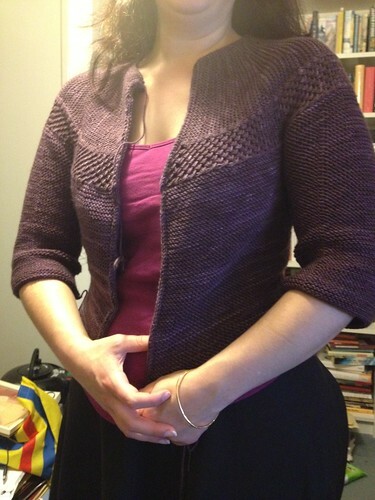 Excited to have finished my first jumper. I don’t often like knitted jumpers or cardigans, but that one is truly lovely. I definitely think you have to choose wisely but there are so many young and fashionable knitting designers now that it’s so much easier and exciting than it was before.